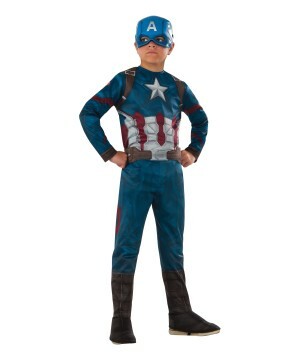 This is an officially licensed Marvel costume. 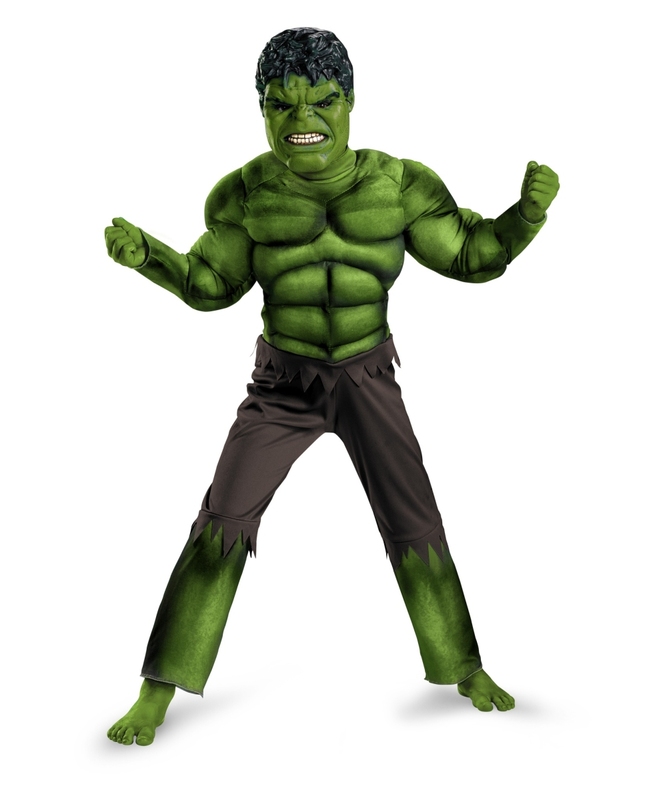 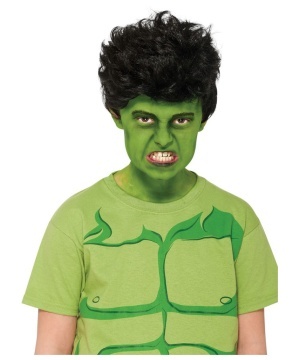 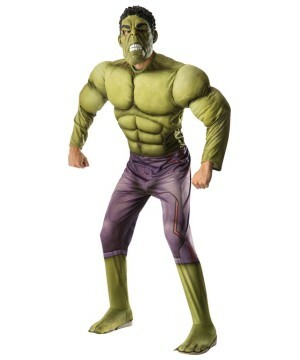 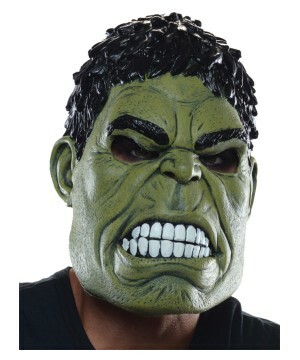 Avengers Hulk Muscle Kids Costume includes a green Jumpsuit with printed muscle details, tattered pants and padded muscle torso and arms, and plastic character face mask. 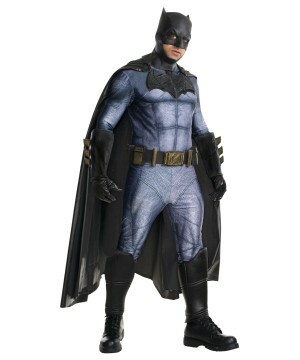 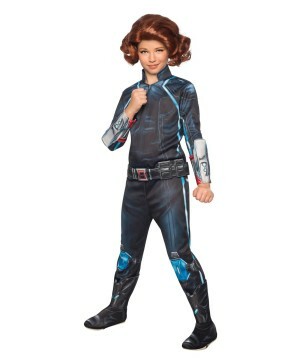 This Superhero Costume is available in Toddler Size(3T-4T), Small (4-6), Medium (7-8) and Large (10-12). 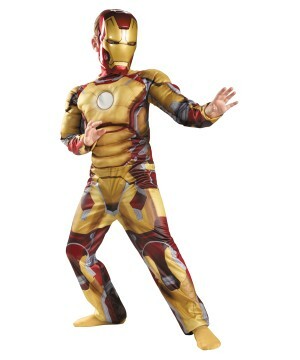 This is an officially licensed Marvel (tm) costume. 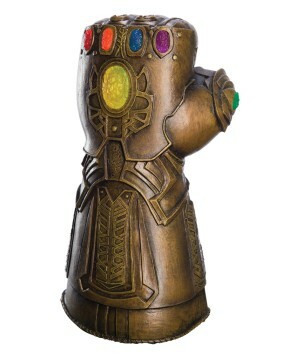 Please note: Does not include makeup or socks. 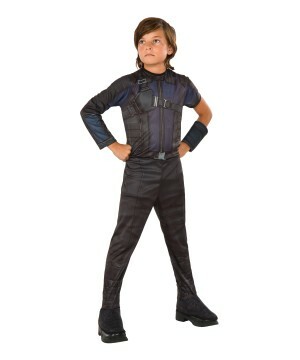 The Captain America: Civil War Hawkeye Boys Costume brings a jumpsuit with boot tops and gauntlet. 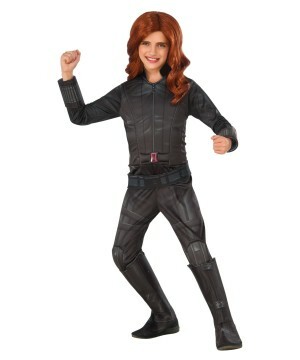 The Avengers 2 Black Widow Big Girls Movie Costume brings a jumpsuit, belt, boot tops and gauntlets. 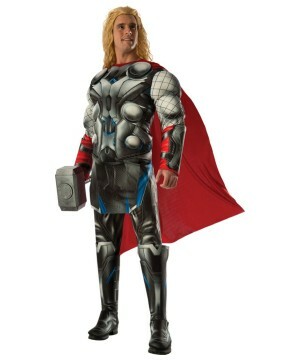 The Ultron Avengers Thor Movie Men Costume brings a muscle shirt, pants, boot toppers and red cape. 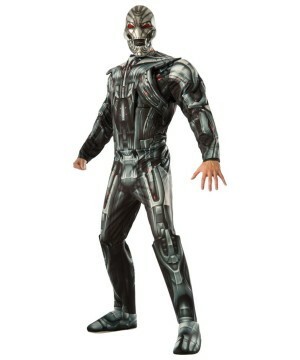 The Avengers Ultron Men Costume brings the jumpsuit, boot toppers and mask.